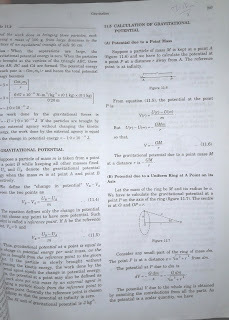 Hello guys, welcome to all at our blog "BEST IITJEE PREPARATION BOOKS. 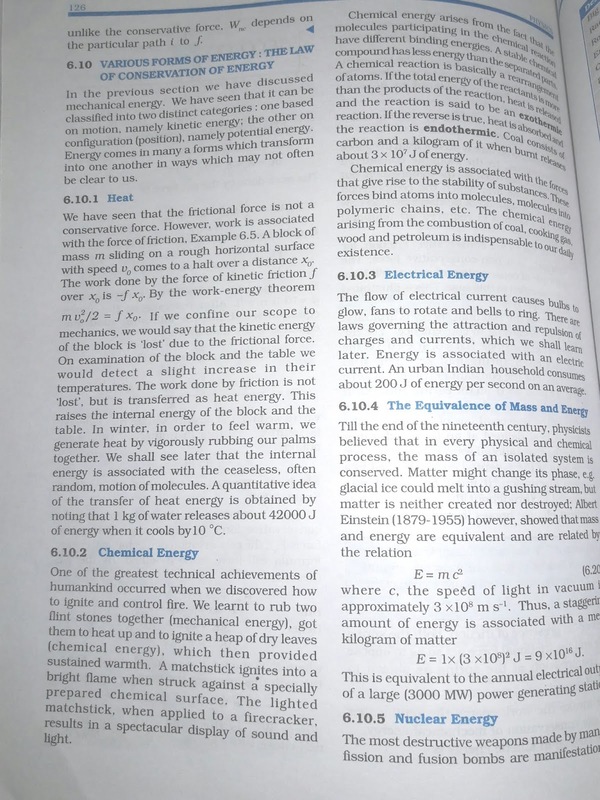 In this post we are going to see an "Ultimate Comparison" among some books recommended as Best for JEE physics theory. 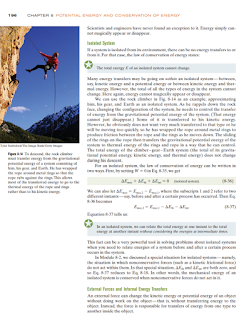 Generally DC pandey series is considered as a good choice for JEE physics theory. It is due to its simplified language and good example illustrations. Any student who is weak in physics or has lack of interest in physics must try dc pandey's series. Not only theory, you will find good and tough quality questions for practice also. 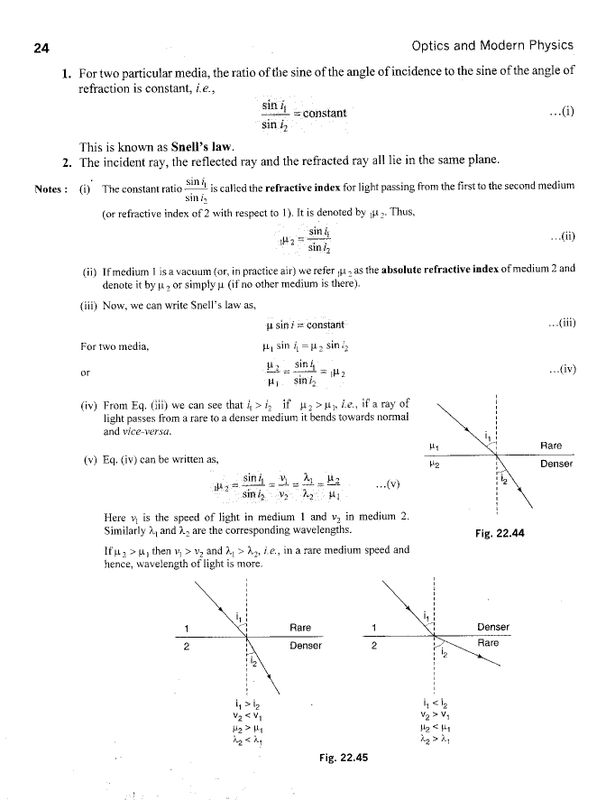 Have a look on a page of one of it's series book "Optics & Modern physics"
Who was a professor at IIT KANPUR, and very well known for their physics teaching and research methology. This book comes in 2 parts. From JEE point of view it is considered great. 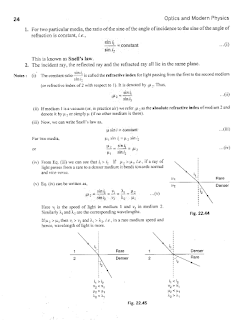 But it has a little bit more " Learn calculas " in any of the topic which creates some doubts among students. 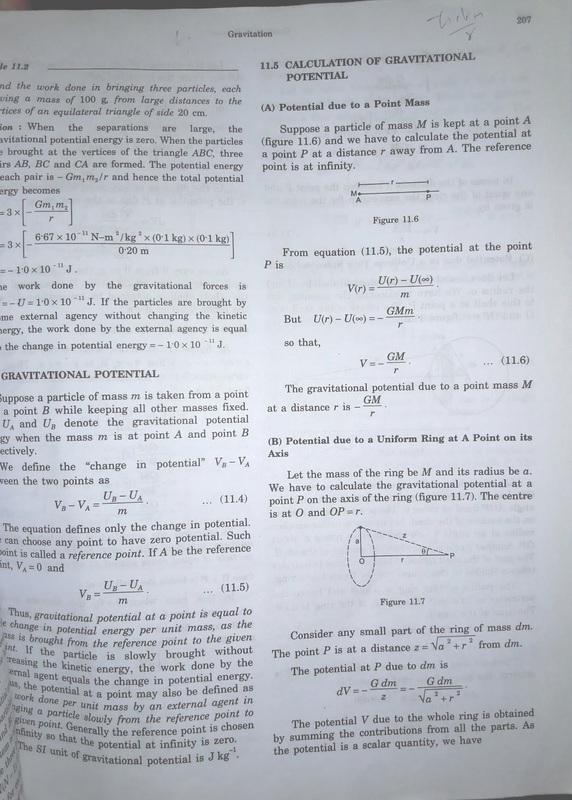 It is not much "theoritical" but more "calculation based" book. So if you want more theory to study then i don't suggest you this book. Overall it is a very good book for the students who have great calculation based approaches. But if you are just average and have not much interest in physics. Then please prefer any other book which is more theoritical based and have great coloured picture illustrations. That will be more helpful for you. 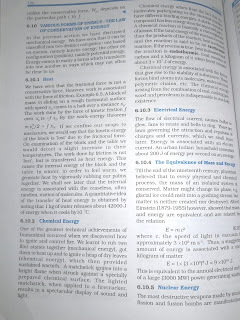 So this was a comparison among some physics books. I hope your doubts will be cleared and now you can understood which book is preferrable for you. So choose it wisely and let go ahead your preparation.